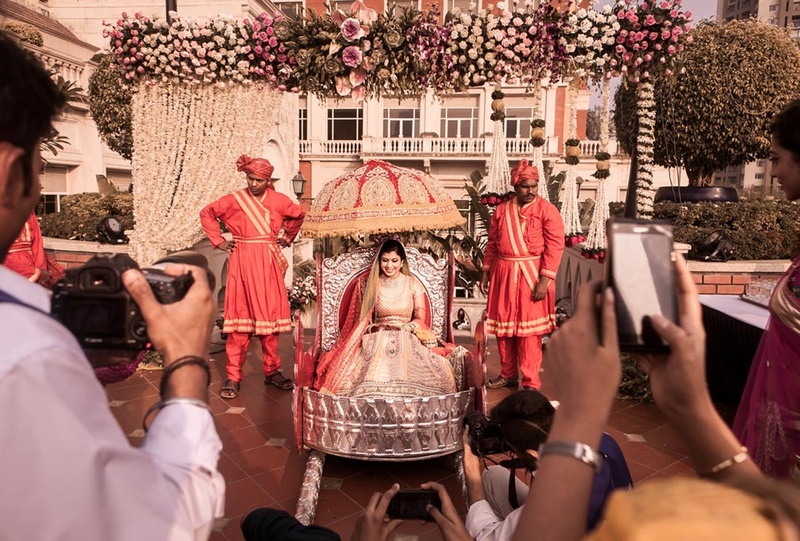 A known name in the wedding photography business, Natasha Hemarajani from Mumbai knows how to bring life in stills, through her unique ability to capture the unreal. Her wedding photography skills landed her in big publications like Elle, Harper's Bazar, Spice Route Magazine and many more. 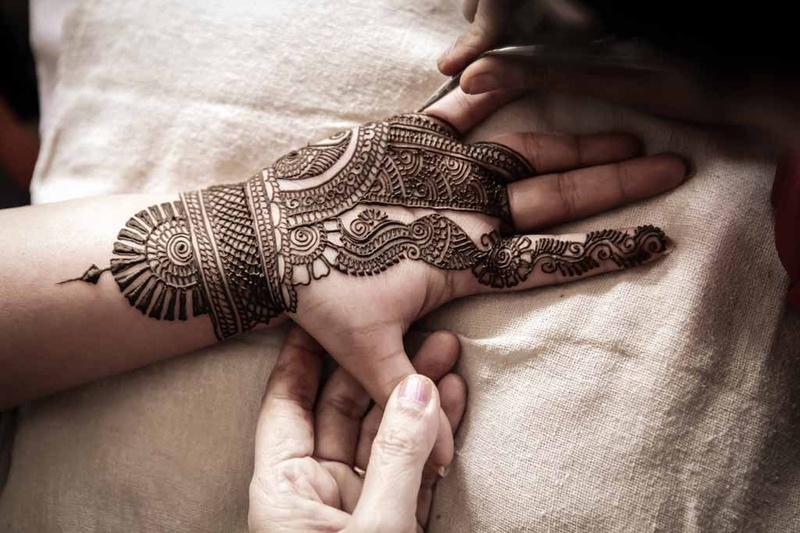 She also manages to capture exquisite ceremonial, engagement and wedding images. With Natasha and her photography, rest assured that no moment will miss or slip, because she knows how to capture 'em all! 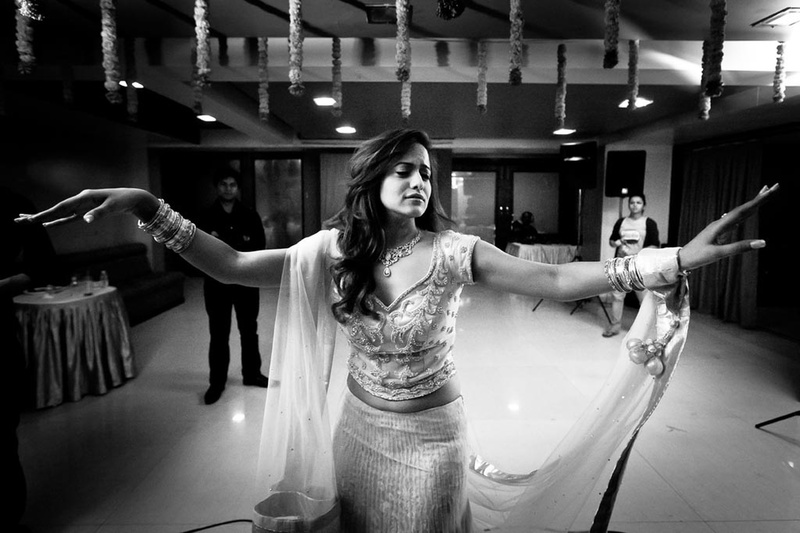 Natasha Hemrajani is a Wedding Photographer based out of Mumbai . Natasha Hemrajani's telephone number is 76-66-77-88-99, Natasha Hemrajani website address is http://www.natashahemrajani.com, Facebook page is Natasha Hemrajani and address is Mumbai, Maharashtra, India. 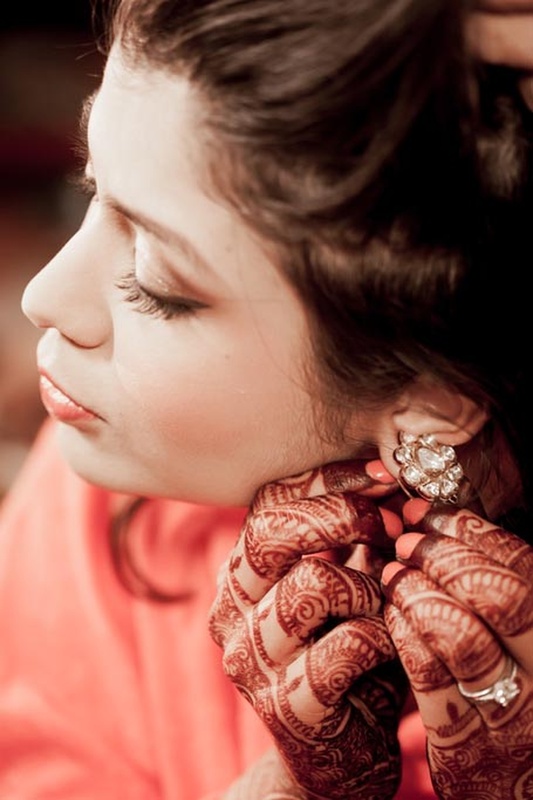 In terms of pricing Natasha Hemrajani offers various packages starting at Rs 50000/-. There are 1 albums here at Weddingz -- suggest you have a look. 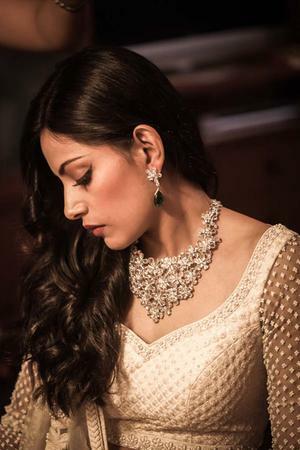 Call weddingz.in to book Natasha Hemrajani at guaranteed prices and with peace of mind.